Super cool & handy E Bike for the horseshow, events or for handy transporttaion around the barn..!! RiDD E-Cruiser has a 350 Watt electric engine and a rechargeable LG Batt. 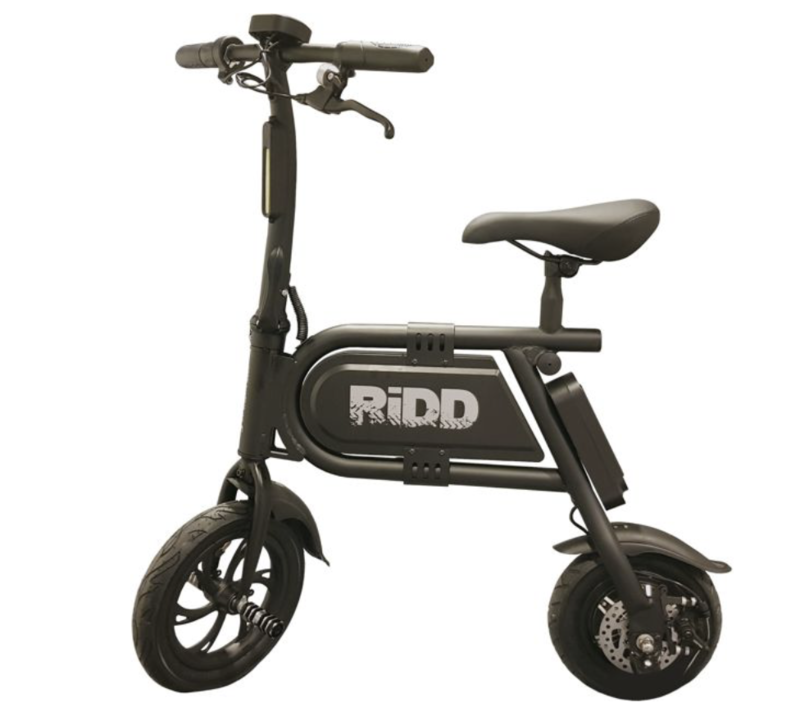 Integraded powercord, so easy to recharge everywhere. 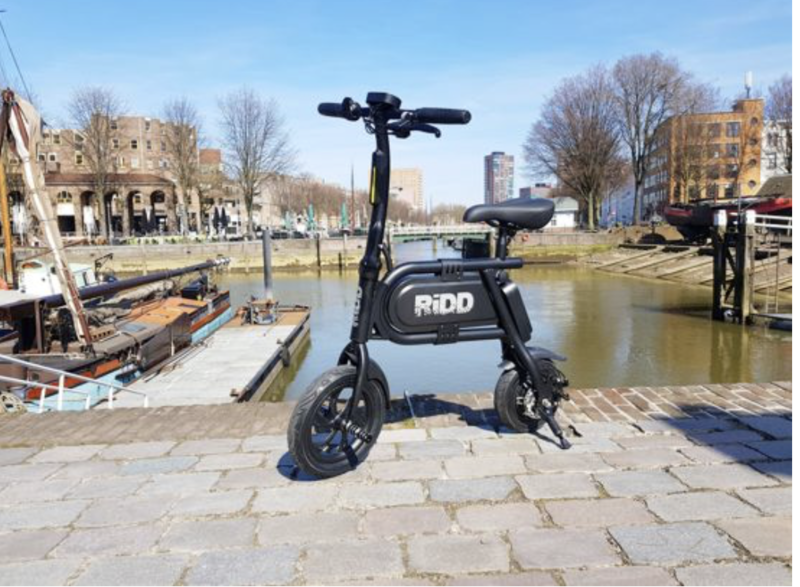 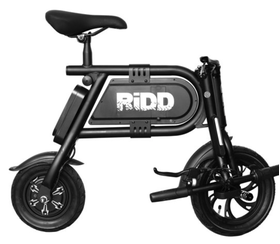 RIDD E-CRUISER is cool, fun & foldable so very easy to storage and transport.